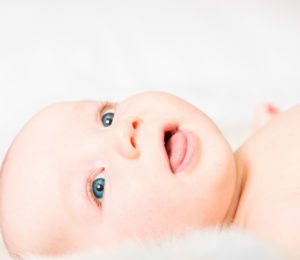 As a parent, the health and development of your child’s teeth is a top priority. To set the foundation for a lifelong commitment to their dental health, you encourage proper oral hygiene habits at home and take them to their dentist regularly. Despite your best efforts, there is still a danger lingering in their mouth—cavity-causing bacteria. Brushing, flossing, and routine appointments help prevent tooth decay, but it is not always enough. You should also give them the protection of a dental sealant. Should I See My Emergency Dentist in Arlington for a Tooth Extraction? 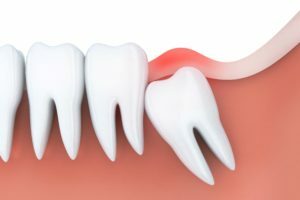 If you have a tooth that has been damaged by an infection, decay, or trauma, you may be tempted to visit your emergency dentist in Arlington to have it pulled. It seems like the quick and easy solution to treat the problem; however, prior to having it extracted, there are several things to consider. While it will treat the immediate issue at hand, it may lead to several new complications. Instead, it is best to explore every other option possible to save your tooth. 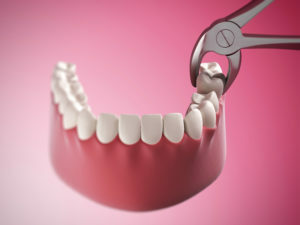 Comments Off on Should I See My Emergency Dentist in Arlington for a Tooth Extraction? As a parent, nothing is more important to you than the health and development of your child. In addition to a strong body, you also strive to promote the health of their teeth and gums. You practice proper oral hygiene habits at home and take them to their children’s dentist in Arlington twice a year. 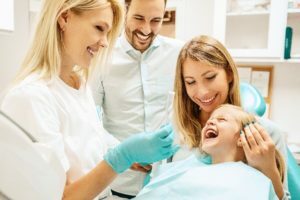 Despite your best efforts, you may be overlooking a serious problem that can affect their dental health and development—thumbsucking. While it may look cute, it can have lasting consequences for their teeth and bite. 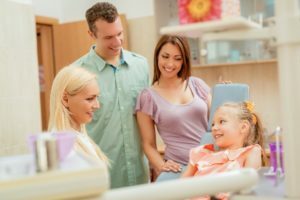 When Should I See an Orthodontist in Red Oak? In addition to oral hygiene, did you know that there is another factor that can influence your dental health? The alignment of your teeth and bite are important for more than just a beautiful smile. They are also vital to preventing oral health issues, like tooth decay and gum disease. 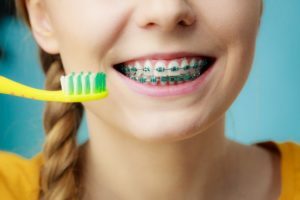 To protect your teeth and gums, you know that you need to see your dentist twice a year for a cleaning and checkup, but did you know that you should also see an orthodontist in Red Oak? Although it is best to benefit from early orthodontics, it is never too late to schedule your first consultation. 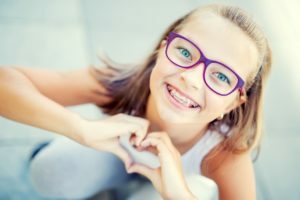 Comments Off on When Should I See an Orthodontist in Red Oak?